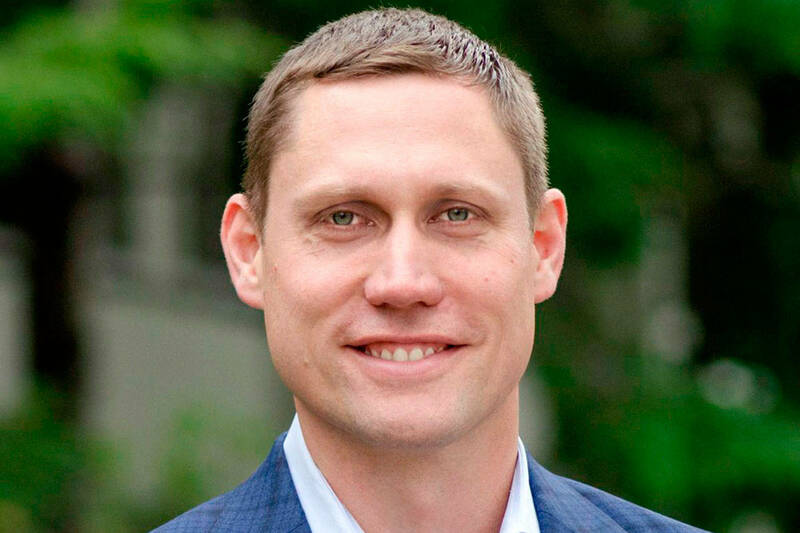 Bothell-based Seattle Genetics, the region’s biggest biotech firm, spiked a $2 billion deal to manfuacture and distribute an experimental tumor fighting drug. The company announced in February that it had reached a deal with New Jersey-based Immunomedics for exclusive worldwide rights to develop IMMU-132, which could fight tumors in breast, lung and bladder cancers. Seattle Genetics agreed to pay $250 million upfront, with licensing payments potentially reaching as much as $2 billion. A large shareholder in Immunomedics, venBio Select Advisor thought the deal undervalued the anti-cancer drug. In March, it filed a lawsuit to block the agreement. Last week, shareholders led by venBio ousted the husband-and-wife team leading Immunomedics and approved a plan for the company to make and distribute IMMU-132. The deal would be “nice to have,” but is “not a must have,” Seattle Genetics’ chief operating officer Eric Dobmeier said, according to Seeking Alpha, an investment news website. Seattle Genetics has grown substantially in recent years, and expects to grow further in the next few years. The company will focus its “full attention and resources to our promising pipeline and the substantial opportunities in front of us,” chief executive officer Clay Siegall said. Its current product, Adcetris, could soon become a go-to drug for treating one of the main types of lymphoma. Seattle Genetics expects to bring several drugs to market in the next few years. The company plans to add 200 employees this year, raising its workforce to more than 1,100.